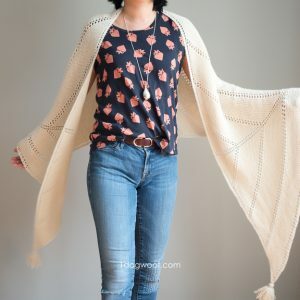 When you want a quick scrapbuster project to tide you over to the next big project, this fun Parquet Square knitting pattern might just be the thing! 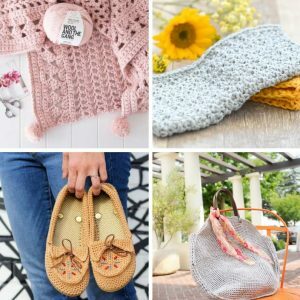 Way back earlier this year, I had signed up to participate in the Harmony Blanket Knit-Along with Marie from Underground Crafter, Pia from Stitches ‘N’ Scraps, Joanita from Creative Crochet Workshop, and 9 other knitting designers. 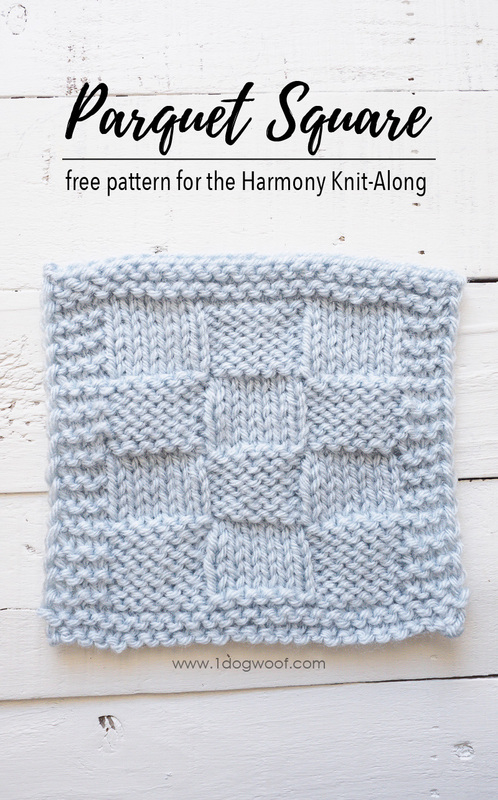 Together, we’re releasing 1 new knitting block each week from January to November so you can make your own Harmony Blanket. If you follow the knit-along, you’ll end up with 48 different and beautiful squares to make a 6 square x 8 square knit blanket. My contribution to the Harmony Blanket is this Parquet Square, a basic checkerboard design that uses only knit, purl and slip stitches. Each knitting block is 6″ square, and uses Lion Brand Yarn’s Vanna’s Choice, a line of worsted weight yarn and gorgeous color options that are available both online and in big-box craft stores like Michaels and Joann. I dabble quite a bit in amigurumi, so I always have a bit of Vanna’s Choice laying around, in full skeins and lots of leftovers. A project like this can blow through that pile of scrap yarn and turn it into an heirloom! This square takes less than an evening to whip up, even if you’re watching tv the whole time. And then you’ve got a whole week to work on other projects until the next square comes out. Before you know it, you’ll have used up a ton of scrap yarn and quietly completed a gorgeous blanket in the process! The construction of this square is simple. Actually, the border to all the Harmony squares are the same, and only the inside stitch patterns differ. I chose a classic checkerboard pattern for my square, and I love it so much, I may turn it into a big chunky blanket this fall. When you’ve completed the square, make sure to block it out on foam. Since it’s a 6″ square, it’ll also block well on my Modular Blocking Station, which has holes every 2″. Scroll down to get the free pattern for the Parquet Square and see how you can follow the Harmony Knit-Along! Square measures approx. 6 inches square. It will need to be blocked. Row 1: K to last st, p1. Row 2: Sl 1, k to last st, p1. Row 3-4: Repeat Row 2. Row 5: Sl 1. K3, p6, k6, p6, k3, p1. Row 6: Sl 1. K9, p6, k9, p1. Rows 7-10: Repeat Rows 5-6 twice. Row 11: Sl 1. K9, p6, k9, p1. Row 12: Sl 1. K3, p6, k6, p6, k3, p1. Rows 13-16: Repeat Rows 11-12 twice. Rows 17-22: Repeat Rows 5-10 (Pattern Section 1). Rows 23-28: Repeat Rows 11-16 (Pattern Section 2). Rows 29-32: Repeat Row 2 4 times. I think these squares would also be so much fun as part of a scrapbuster garland, don’t you? 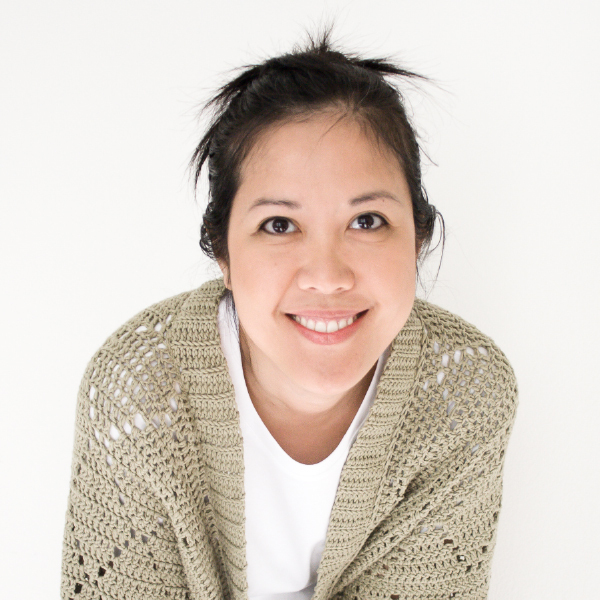 Sign up for the weekly newsletter to get an email when a new pattern is released. Share your progress and post pictures of your finished projects. Tag your projects and posts #KALCorner on all social media. 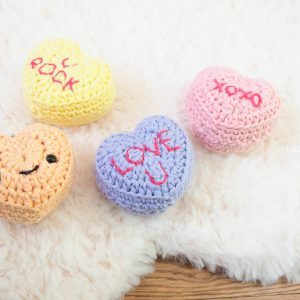 If you’d like to chat with other knitters, join the KAL Corner Facebook group or visit this thread in the Underground Crafter Ravelry group. 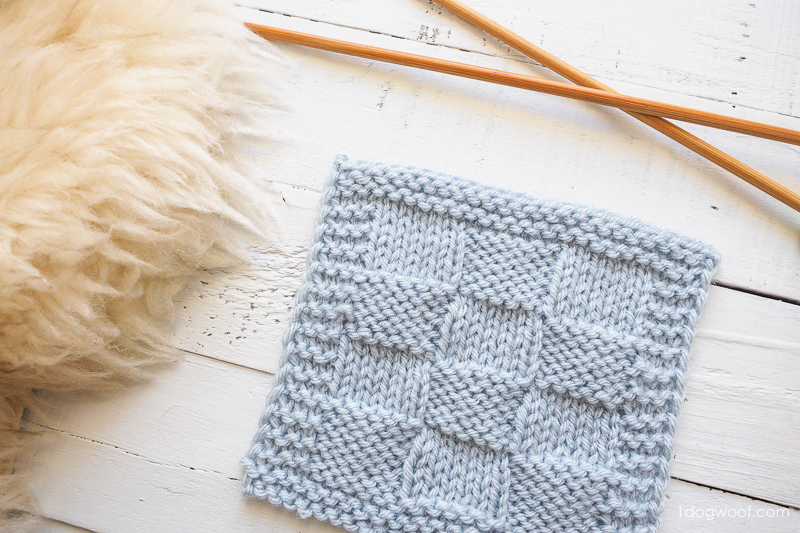 By the end of the KAL, you’ll have up to 48 beautiful squares. 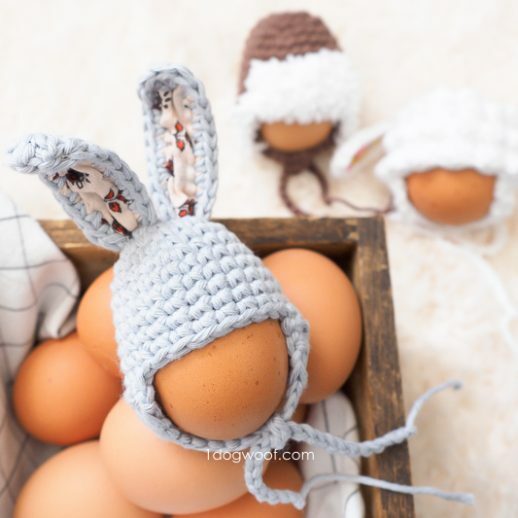 Learn new stitches while making a blanket and having fun with us! 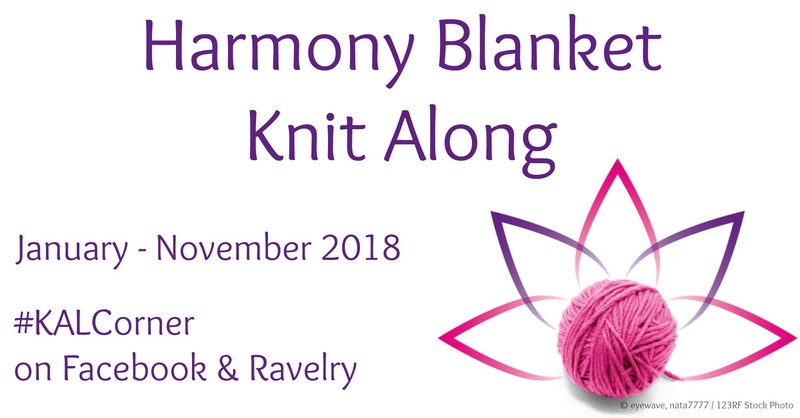 As patterns are released, the Harmony Blanket KAL schedule will be updated with links to each pattern. 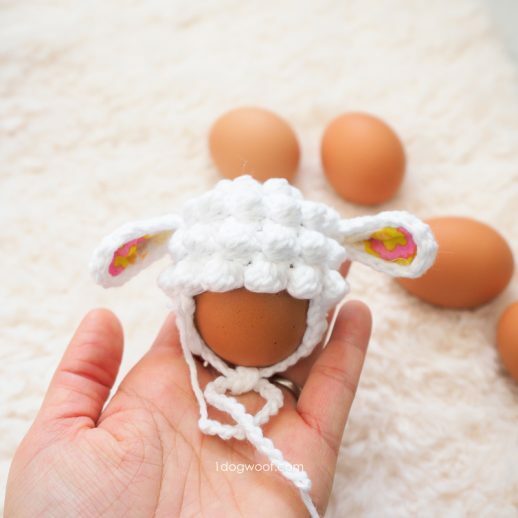 You can find the schedule here on Underground Crafter.